Mother Gothel´s wolpeyper. It´s a wolpeyper of the antagonist of the new Disney movie Gusot. 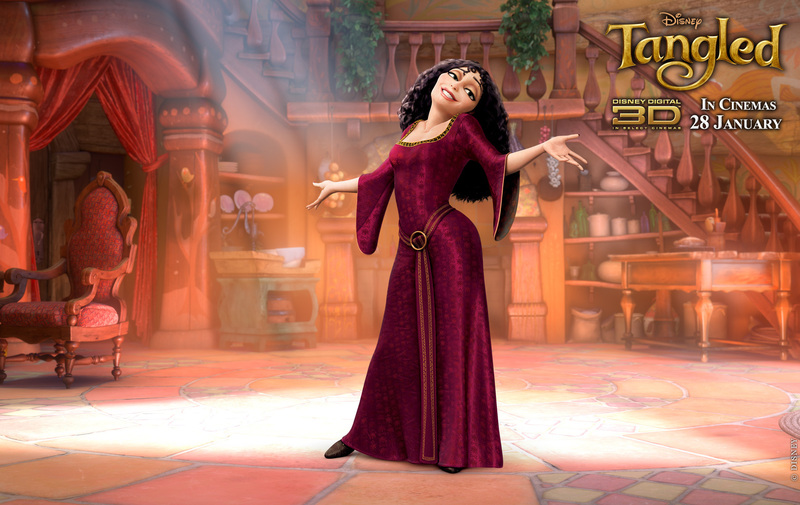 HD Wallpaper and background images in the Gusot club tagged: tangled disney mother gothel. This Gusot photo contains hapunan dress, hapunan gown, pormal, and gabi toga. There might also be toga, kirtle, and tea gown.